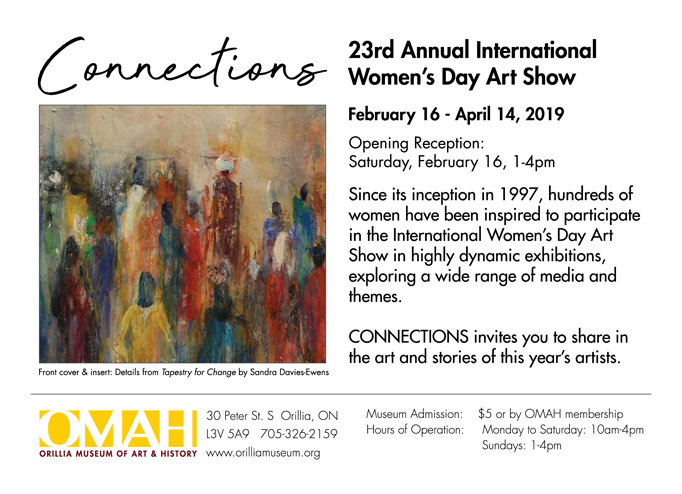 There’s a Women’s Art Show in Orillia in April. 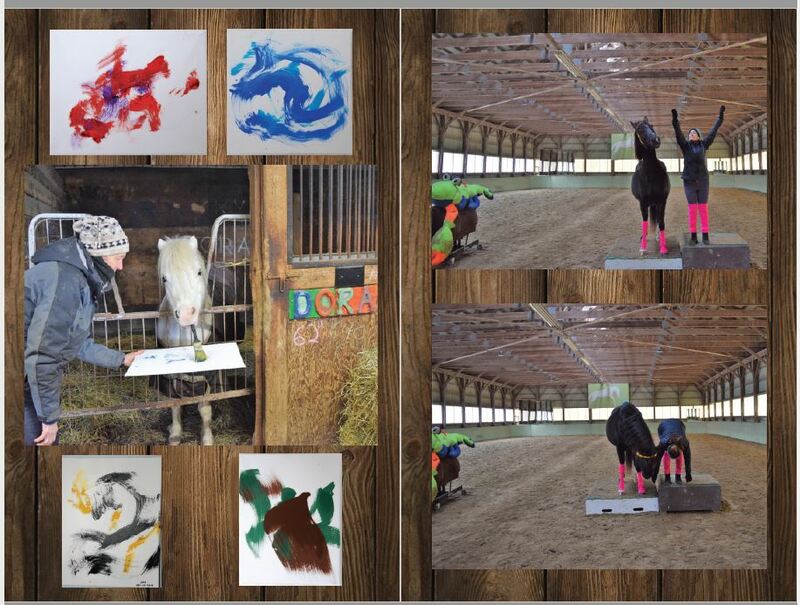 The theme is “connection.” I was encouraged to show the connection we have with our horses. Wendy took the photo of me with Dora so that’s her entry. I took the photo of Angel and Wendy doing their twenty minute workout. So that’s my entry. 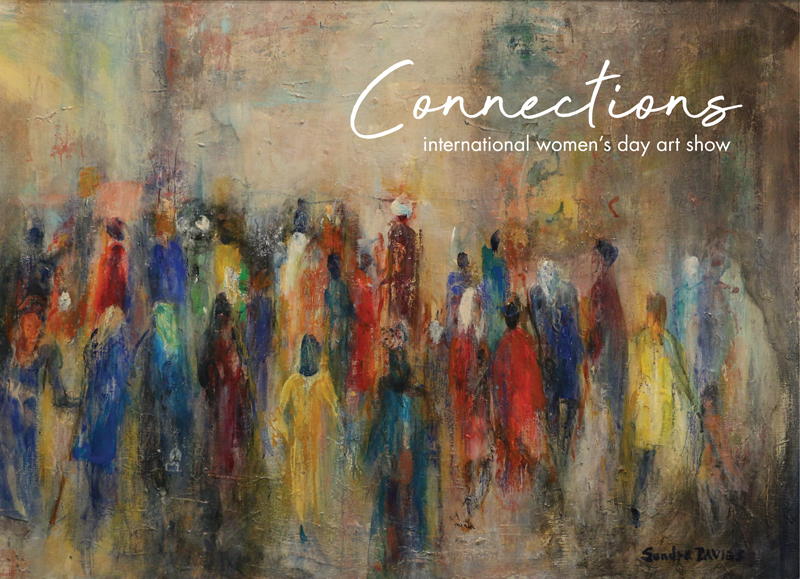 I tried to enter the music video of Wendy and Angel, but the people in charge of the Women’s Art Show said they wanted something they could hang on the wall.